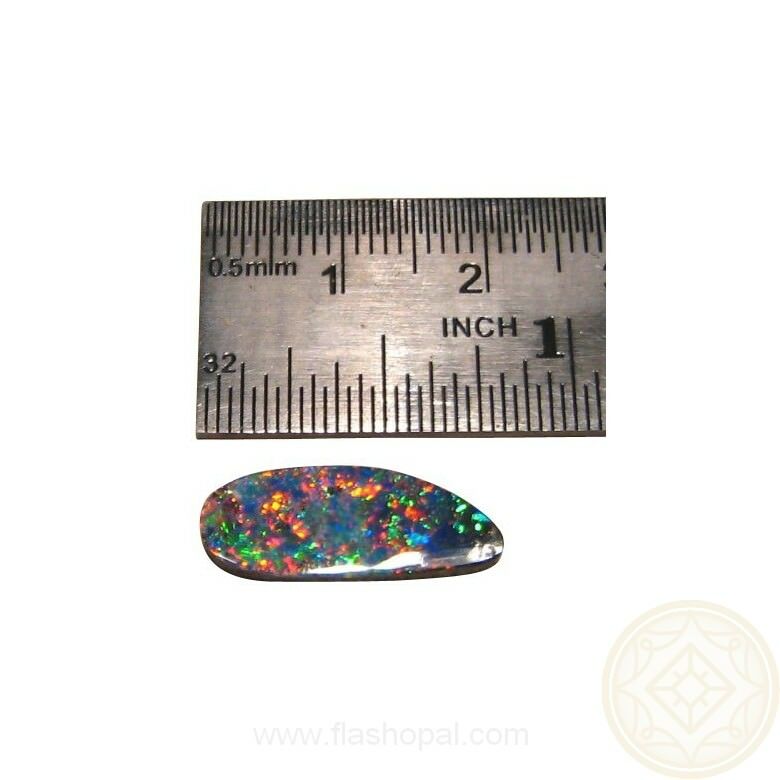 Natural Boulder Opal with extremely bright red and blue colors. 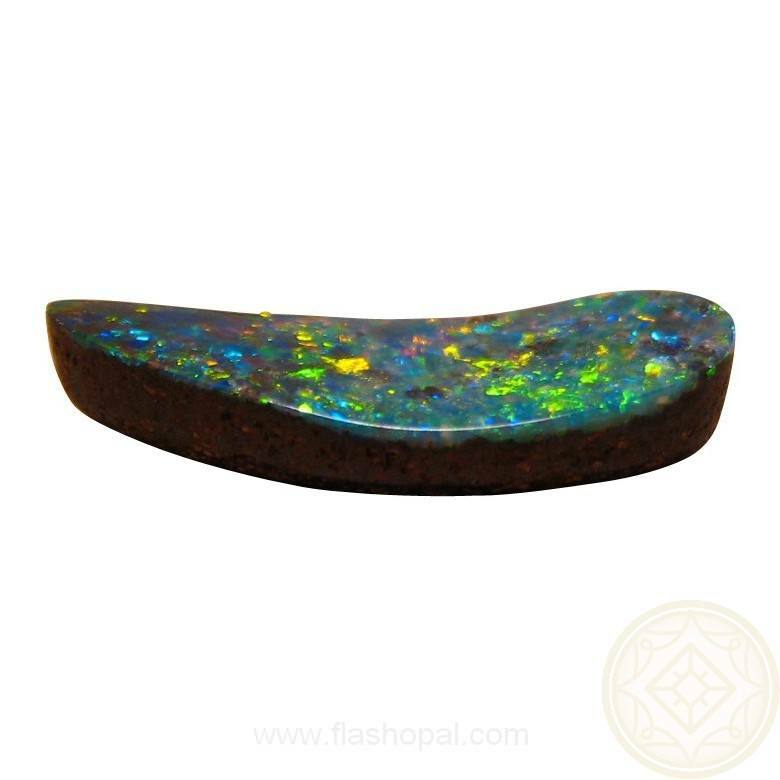 Free Form in shape and ready to set into a custom piece of jewelry or collect. 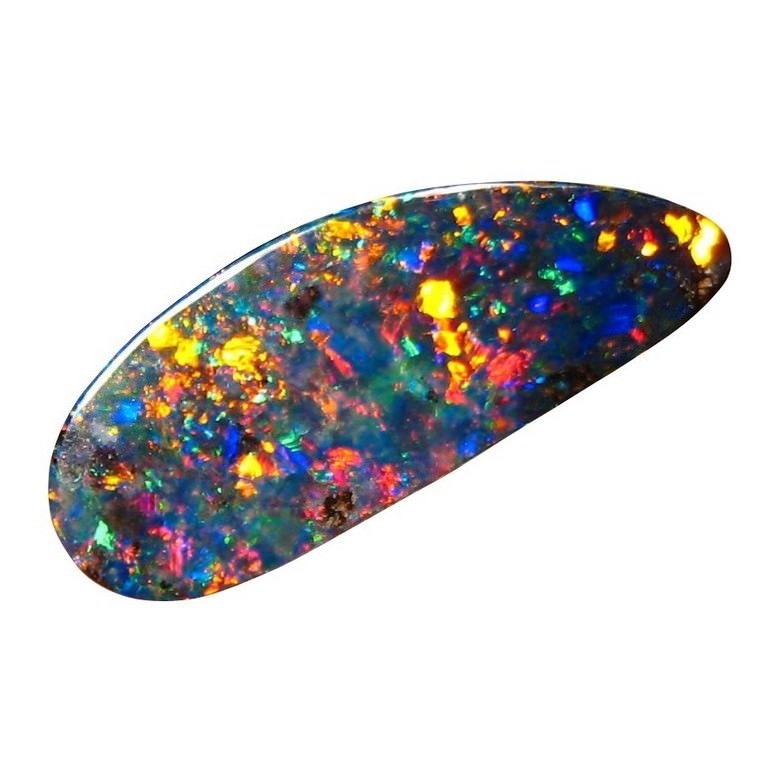 This Boulder Opal is one of many from a retired miners stock. 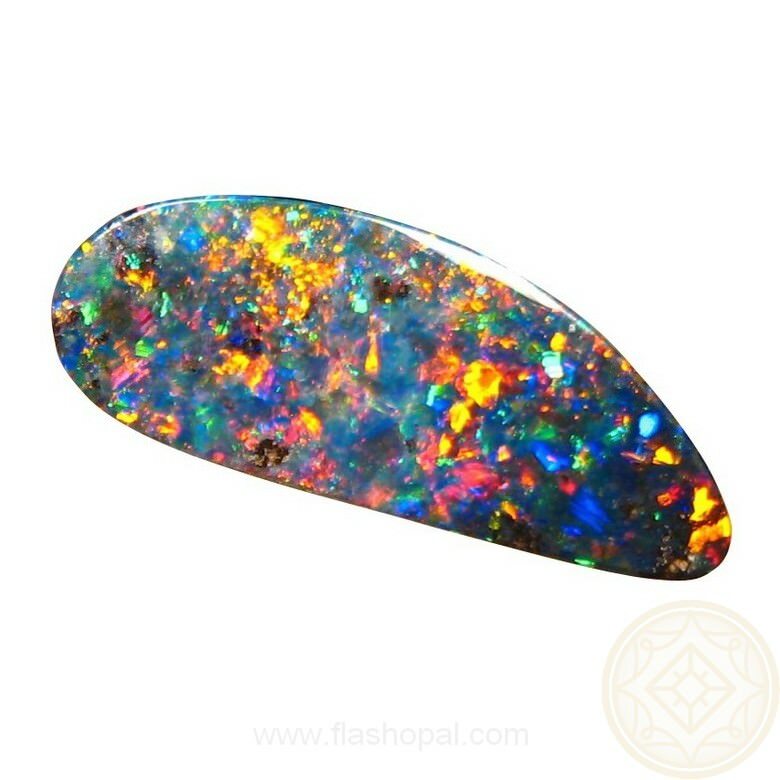 It was mined at Winton, Queensland, Australia and is over four carats in weight with extremely bright Red and Blue colors. 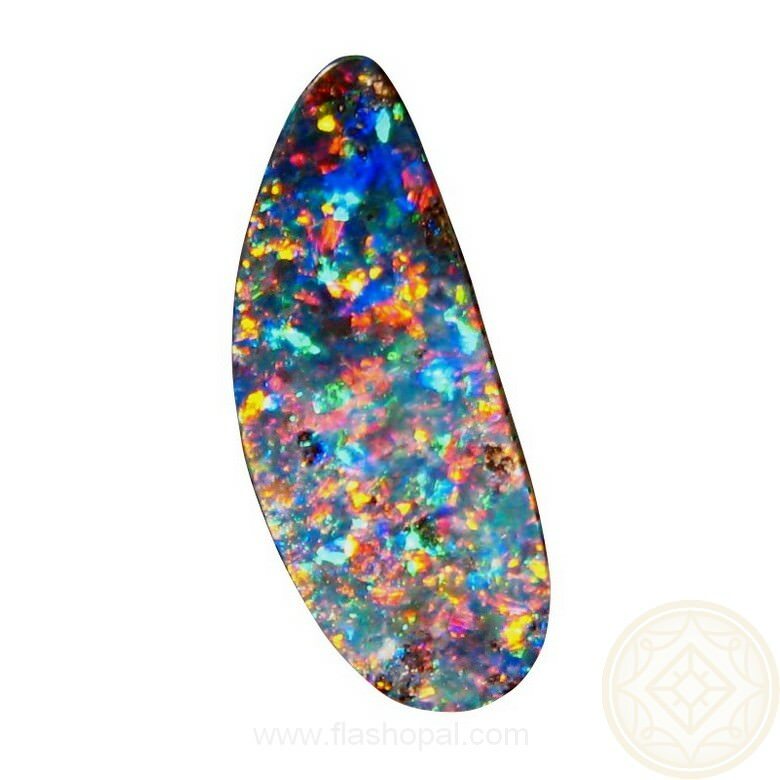 Free form in shape, as most boulder opals are, this almost tear drop gem is ready to set into a Custom Design piece of jewelry or add to your collection of quality Boulder Opals. 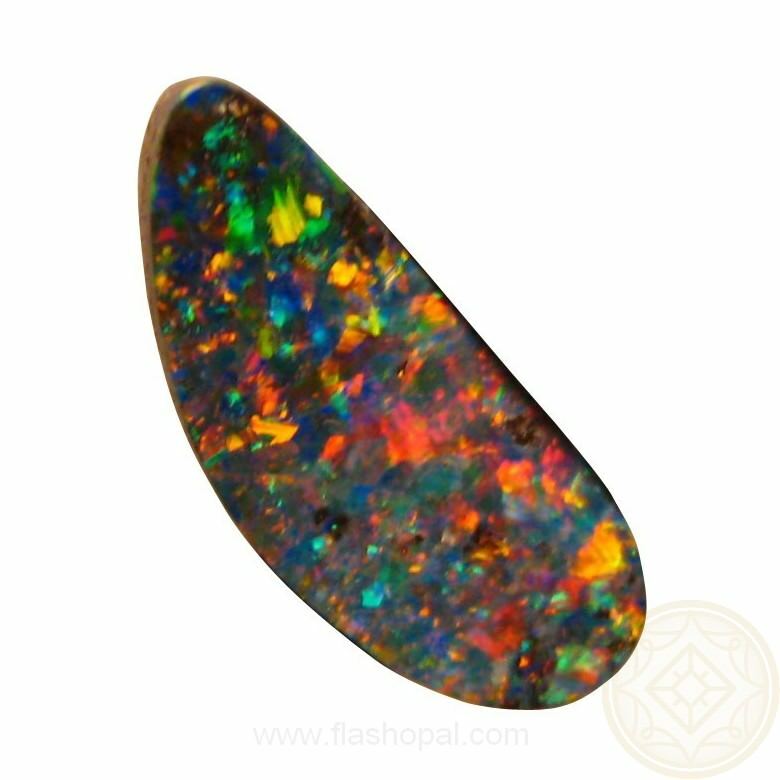 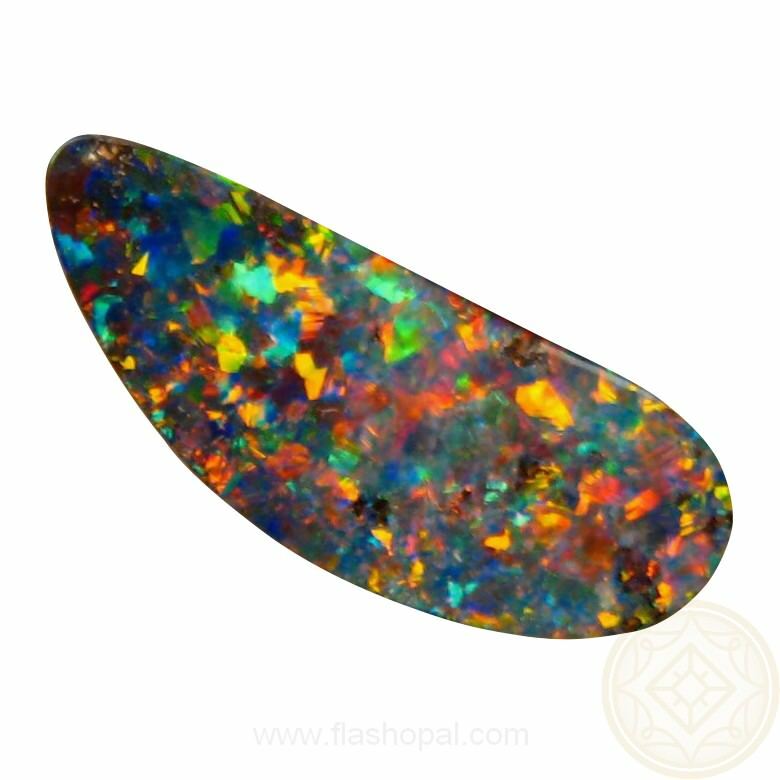 A stunning loose opal and will be shipped at least two business days after purchase.